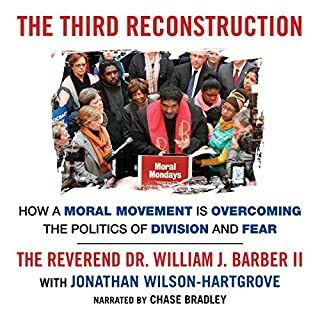 Over the summer of 2013, the Reverend Dr. William J. Barber II led more than a 100,000 people at rallies across North Carolina to protest restrictions to voting access and an extreme makeover of state government. These protests - the largest state government-focused civil disobedience campaign in American history - came to be known as Moral Mondays and have since blossomed in states as diverse as Florida, Tennessee, Wisconsin, Ohio, and New York. "I am a man torn in two. And the gospel I inherited is divided." 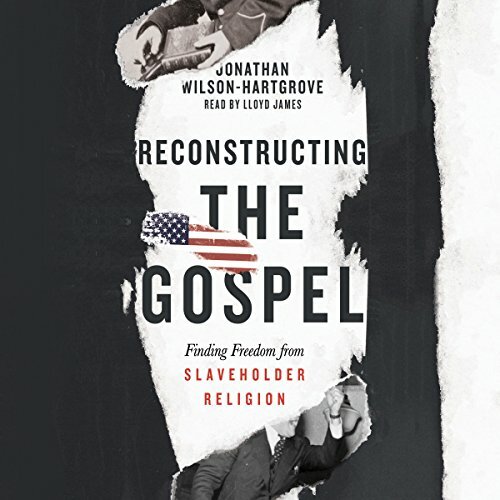 Jonathan Wilson-Hartgrove grew up in the Bible Belt in the American South as a faithful church-going Christian. But he gradually came to realize that the gospel his Christianity proclaimed was not good news for everybody. The same Christianity that sang, "Amazing grace, how sweet the sound" also perpetuated racial injustice and white supremacy in the name of Jesus. His Christianity, he discovered, was the religion of the slaveholder. When the gospel is reconstructed, freedom rings both for individuals and for society as a whole. Discover how Jesus continues to save us from ourselves and each other, to repair the breach and heal our land. I have been looking for like minded people. This book and the Red Letter Christian community have fed my soul like no other. 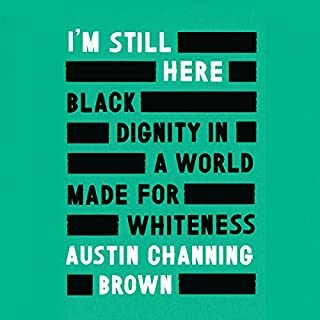 Thank you for writing this book in these trying times. 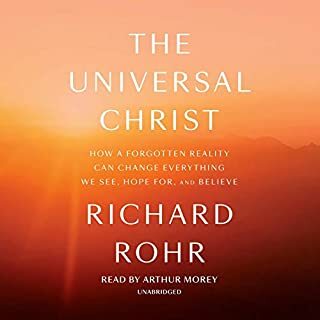 A must read to better understand how we connect to God and each other. Gives road map to perception of self and how to grow. 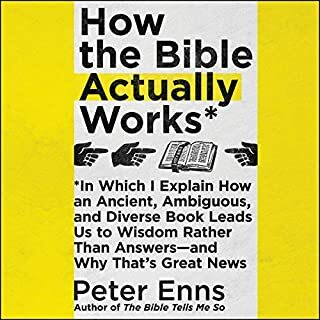 This insightful juxtaposition of the American story & the Bible story offers a dramatic diagnosis with some thought provoking prescriptions for genuine healing. I'll listen to it again soon! 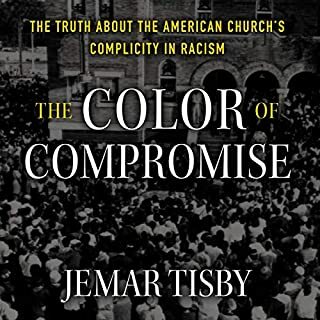 A must read for Christians trying to navigate America's race wars. Loving and factual; full of unforced wisdom. Great in formation about modern day Christianity. As Christians we are not void of prejudice in our lives. Especially since it has existed throughout the building of America and all through ancient history. We must learn to humble ourselves and understand the struggles of others. We must ask Jesus to open our eyes to the truth and to see others the way he sees them. I like that the author realized that he had to sit among those who did not look like him and listen to them. That's how you truly understand someone. All too often we make assumptions based on false teachings and propaganda. Jesus went out to the Jews and the Gentiles. He equalized everyone by preaching that only God is good and we are all in need of forgiveness and repentance. Take a listen, white Evangelicals! An informative, localized, passionate piece written towards white Evangelicals. I wouldn't consider myself Evangelical, it's just good to be aware of some of the rhetoric out there, and ways of framing our past and present. Definitely worth a listen! When we take The Time to Truly listen with a heart open to be challenged and changed God is near. Thank you for writing this book! This very small book really touches the heart, and helps people from different experiences to better understand the experiences of others, and find our common ground and common humanity. This will be a tough read for nearly all of my white brothers/sisters. We as black folks have been trying to express these things to you for a couple of centuries, but maybe you'll listen as it is delivered here by one that you may be more quickly to identify with. Listen for YOUR OWN sake. I was expecting more unpacking of why Institutional/Westernized Christianity is "Slave holders Religion", and I didn't find that here. What I found was a ringing endorsement for the ideology of "love overcomes hate". That if Whites and African Descendants got to know each other, and share time together white supremacy will be defeated. To be fair, the author did share how he and others are challenging white supremacy in other ways. Yet, what I have found is whites tend to challenge the system yet neglect to challenge the people who are in control of the system, which is other whites. 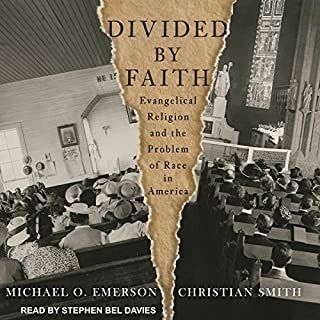 Overall I would recommend this book, if you are someone beginning to see the evil of white supremacy, yet if you are someone looking for more depth and understanding on how things were put in place, look elsewhere.